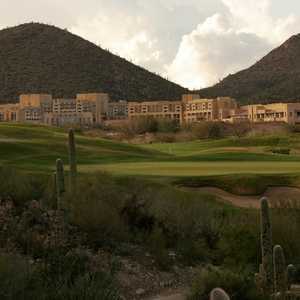 Sewailo Golf Club is the centerpiece of the luxurious Casino Del Sol Resort in Tucson. 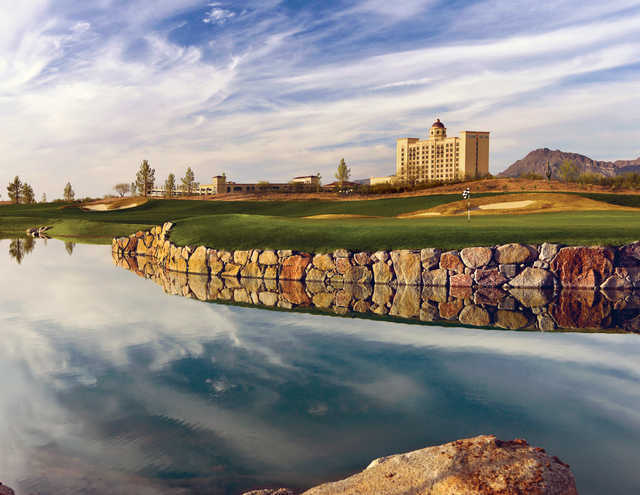 The Pascua Yaqui Tribe developed the course and they wanted to utilize the natural features of the rugged landscape. 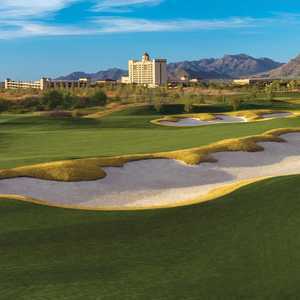 To design the course, they hired fellow Native American and PGA Tour player Notah Begay III and course architect Ty Butler. They crafted a challenging layout that offers a range of shot values and landscapes. 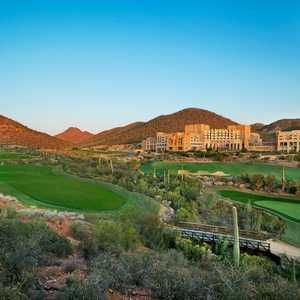 The sparkling lakes and meandering streams add a beautiful contrast to the beautiful high Sonoran desert terrain and the surrounding mountains provide a stunning backdrop. 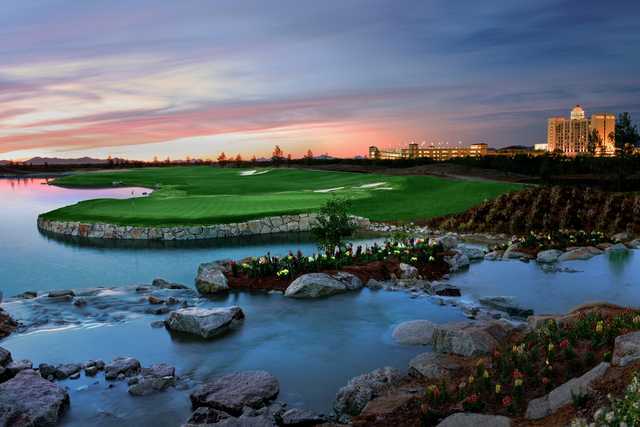 The championship golf course stretches to a whopping 7,400 yards. From the back tees Sewailo G.C. 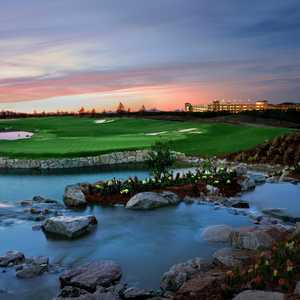 will test even the best golfers, but there are four other sets of tees, which makes the course much more approachable.